Sparks Gift Wholesalers offer a wide range of Fairy statues, Fairy figurines, Fairy ornaments and Fairy related gifts - Collectables, Faerie, Gothic, Mystical and Fantasy Fairy figures, Fairy Dust, Fairy Mugs and Coasters, Fairy Trinkets, Miniature Fairies, Fairy Photo Frames and Plaques. 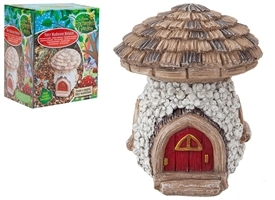 Fairy Ornaments, Statues and Fairy Figurines for the Garden.Really competitive Great prices and great service for our online customers - Sparks Fancy Gift Wholesalers offer a wide range of all things fairy many in single quantities. Dream Fairies, Night Fairies, Gothic Fairies, Garden Fairies and Fairy Gifts and Fairy related gift products. 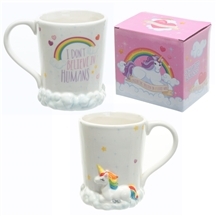 Stay bang on-trend with our growing range of exciting and popular Unicorn design products! The Unicorn, although rarely spotted in real-life, has been popping up at exhibitions and factories worldwide, and is set to continue to be one of the biggest trend setters again this year. Find the widest variety of the very best handpicked Unicorn design products right here, at your favourite gift wholesalers. 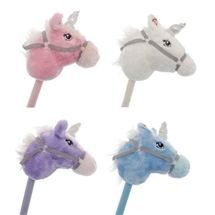 Wholesale Unicorn Gifts and Noveties avaialble online for immediate delivery. Sparks, one of the UK's largest gift wholesalers are always on the lookout for the Mythical but ever popular Unicon. 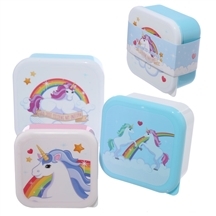 We stock a wide range of Unicorn Fancy gifts, Fairy gifts and Fairy Figurines, Rainbow Unicorn products and Unicorn ornaments on trend, latest designs and competitively priced. Have you seen a Unicorn? No!!! 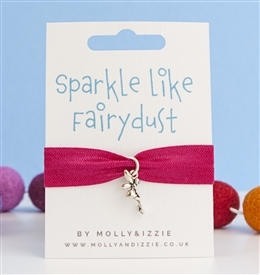 Then look no further - wide range of wholesale unicorn gifts, wholesale unicorn ornaments, wholesale unicorn novelties and wholesale unicorn fancy gifts. Garden fairies, fairy figurines, fairy ornaments and fairy decorations also available at wholesale gift prices.